Susan Radley Brown has been a literacy consultant with the Kansas City , Missouri School district for four years, from 2000 to the present. 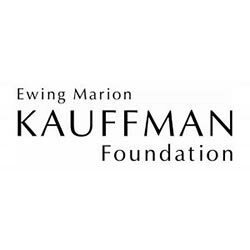 Her work in the district was initially arranged by the Institute for Learning and for the past three years has been supported by the Ewing Marion Kauffman Foundation. Each year, Susan provides between 12-15 days of direct work with groups of teachers and principals on elements of the readers and writers workshops. In addition to this work during the school year, Susan also has developed and implemented weeklong summer workshops on topics related to the writers workshop. In the past two years of working with schools, Susan developed a model of visitation that involved numbers of teachers and principals working throughout the year in focus schools and classrooms. Susan is highly regarded by staff in the Kansas City, Missouri School District and has been quite effective with her work. She will continue to work in the district during the 2004-2005 school year.